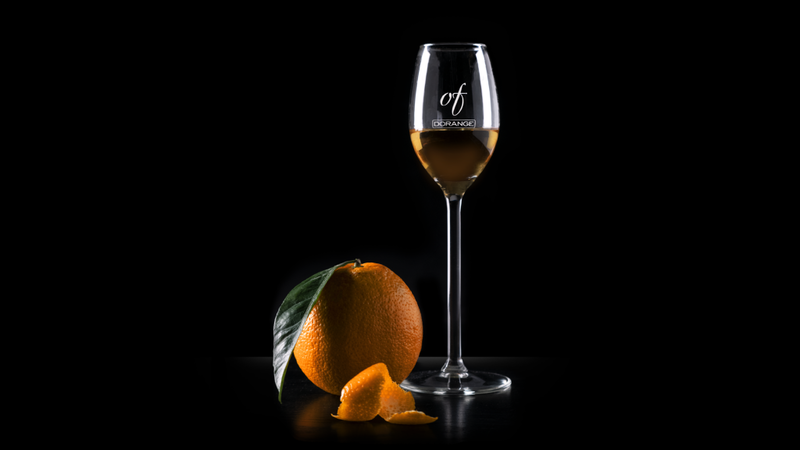 For the first time, the uniqueness of Grappa OF Amarone Barrique acquires the citrus notes of the Mediterranean found in the peel of the finest Sicilian oranges. An extraordinary blend that gives life to an aristocratic liqueur, velvety and with distinguishing character. With Grappa OF Amarone Barrique and infusions of Sicilian orange peel. Perfect served cold in a flute glass and paired with dark chocolate. Sicily is an ancient and rugged island surrounded by a bright blue sea and made unique by antiquated temples and unique scents. Prickly pears, oranges and lemons create a world of intense and unmistakable aromas that fascinate and inspire us. 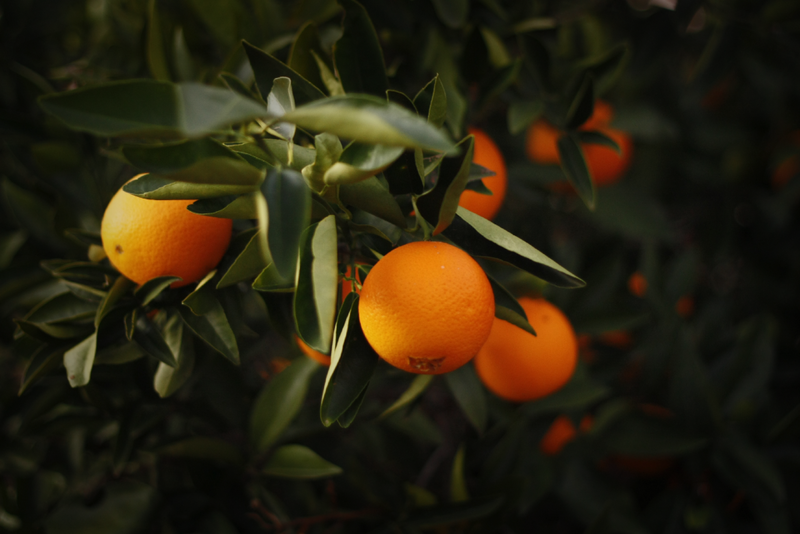 After a long and hot summer, the oranges are picked and peeled by hand. In their thick and porous skin the perfumes and essential oils reside from which we obtain a special, rich and fruity infusion that melds perfectly with the unmistakable notes of Bonollo Grappa OF Amarone Barrique. An amazing intensity, obtained without added flavors, ensured by a special recipe that uses the peels of 33 oranges per bottle. 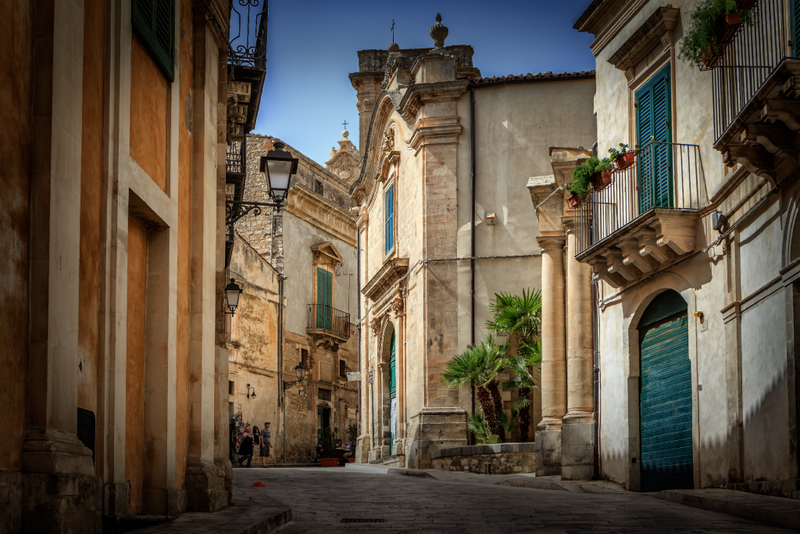 From the famous candied peel to the more traditional cakes, the eclectic gourmet Sicilian cuisine captivates even the most discerning palates. A combination that teases the creative minds of great chefs, but can easily be reinterpreted by everyone. 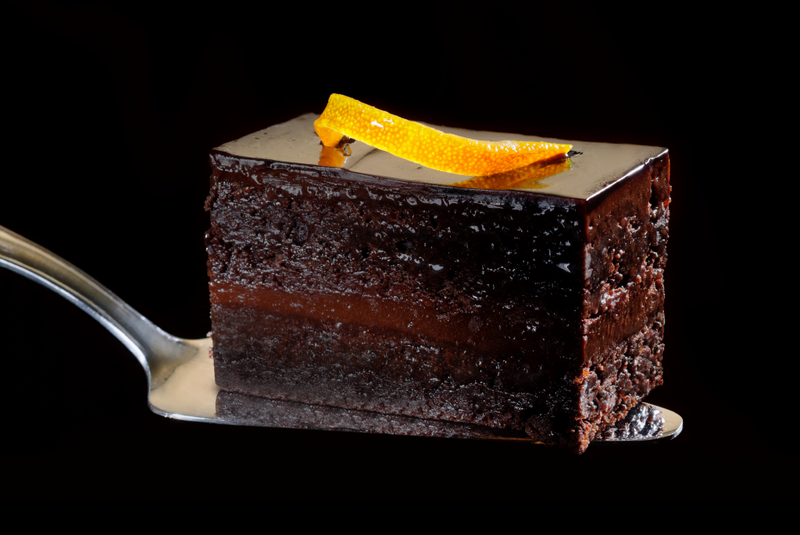 For this, we recommend Dorange OF served cold and accompanied simply by a few squares of dark chocolate. SOLD IN ITALY’S MOST EXCLUSIVE LOCALS. GRAPPA OF IN YOUR FAVORITE LOCATION?